KAMPALA– The International Crimes Division High court judge Margret Oguli-Oumo has upheld the orders of Internal Affairs Minister to have the re-arrested 2010 bomb suspect deported to Kenya. 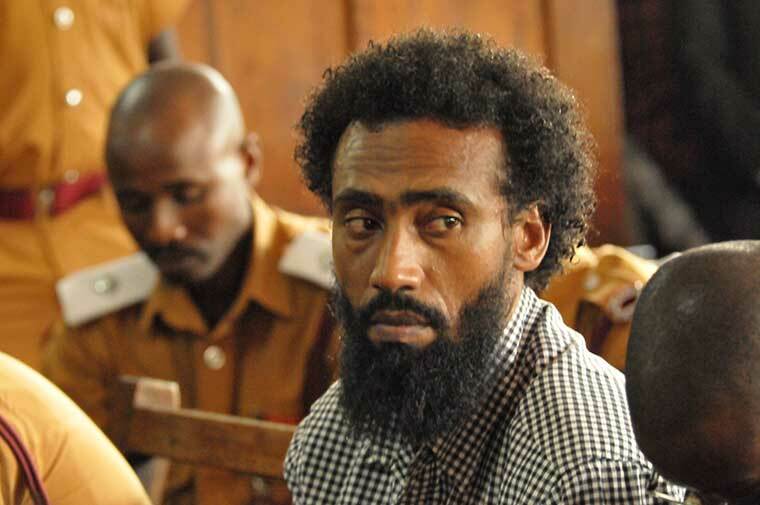 Omar Awadh Omar is among the two Kenyan nationals who were ordered to be deported by the Internal Affairs Minister, Gen. Jejje Odongo after spending eight years in prison after they had been acquitted. The other two who have been since deported are Yahya Suleiman Mbuthia and Mohamed Hamid Suleiman. Omar had challenged the minister’s order of deportation saying that he was not given a fair hearing to explain his birth rights that make him a Ugandan citizen. His appeal was supported by his biological mother Fatuma Said Abdullah’s affidavit who also claims to belong to one of the recognised indigenous tribes of Banyankore hailing from Kakoba in Kyazanga -Lwengo district. However, Justice Oguli ruled that Omar should be deported to Kenya immediately citing that he is a Ugandan by birth but still went ahead to acquire a Kenyan Passport. “All Kenyans according to their constitution are required to have passports of which Omar did. He should be deported immediately,” the judge ruled. However, Oguli quashed the minister’s orders that Omar should stay out of Uganda forever and instead ruled that he can visit every after three years since he has relatives in Uganda on condition that he gets Permission from the Internal Affairs Ministry.